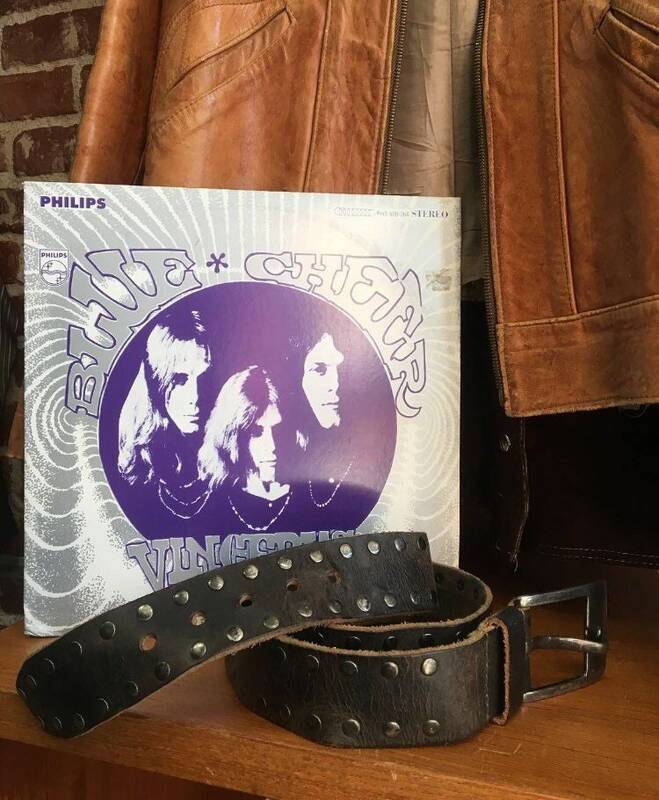 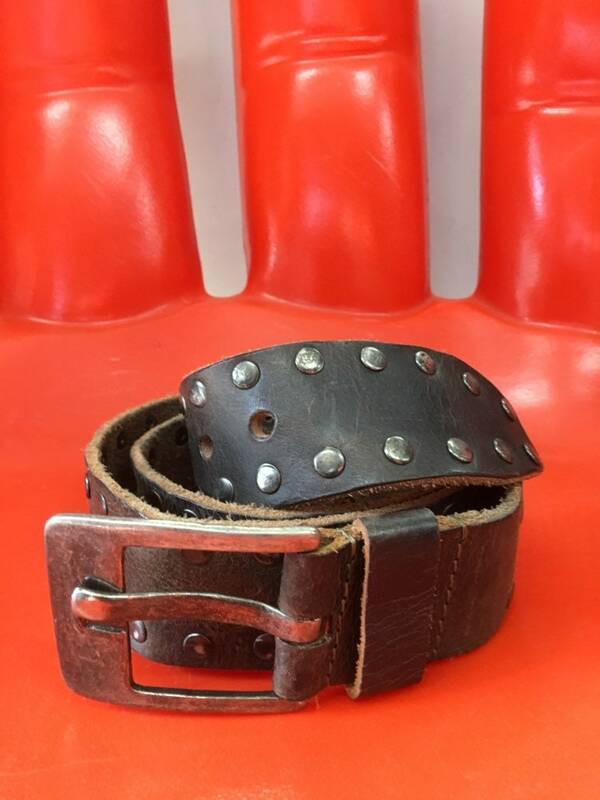 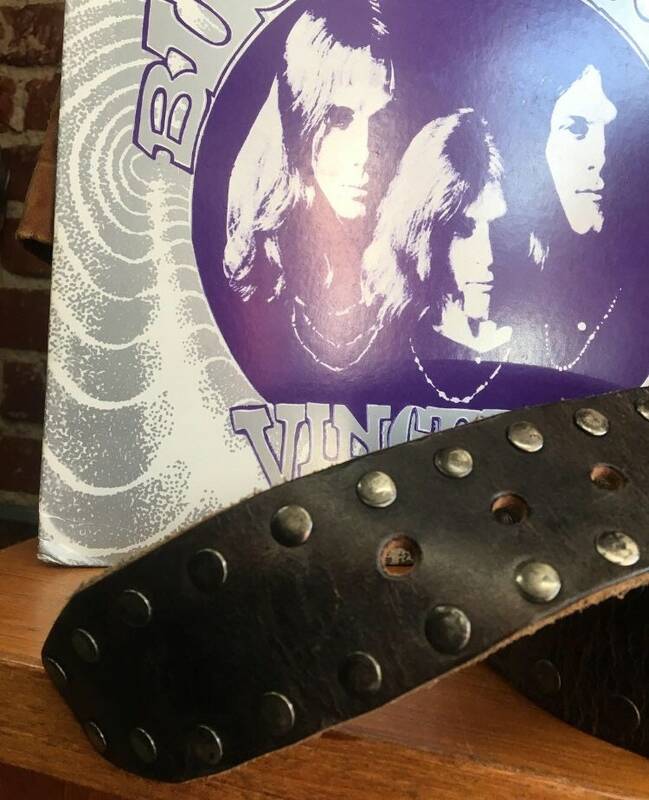 Fantastic men’s studded leather belt. 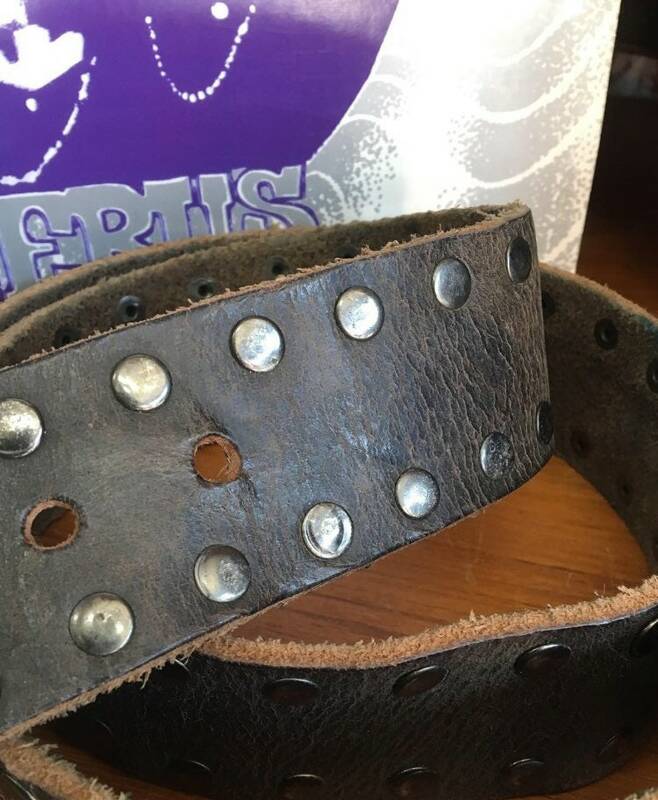 The quality of this belt is incredible. 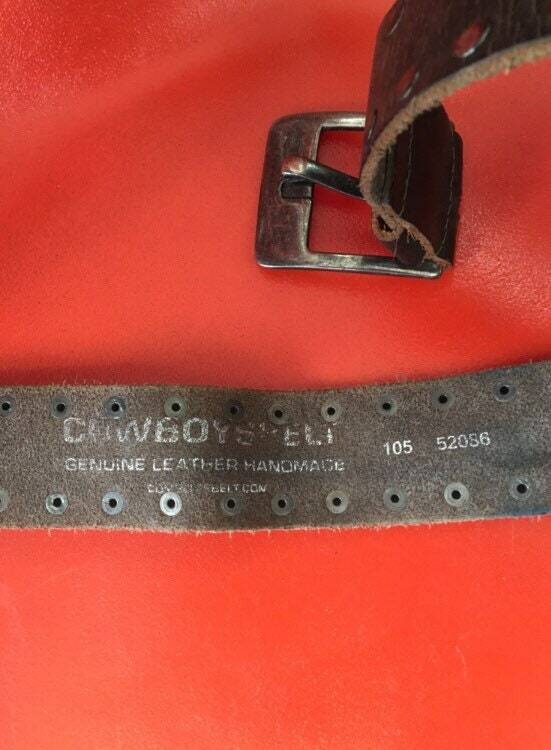 Made from a very sturdy leather. 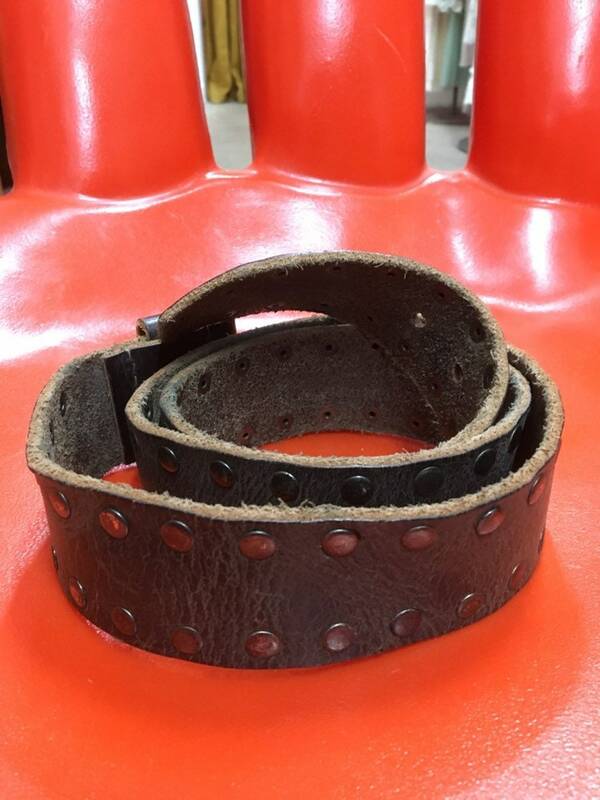 The sign of an amazing belt. 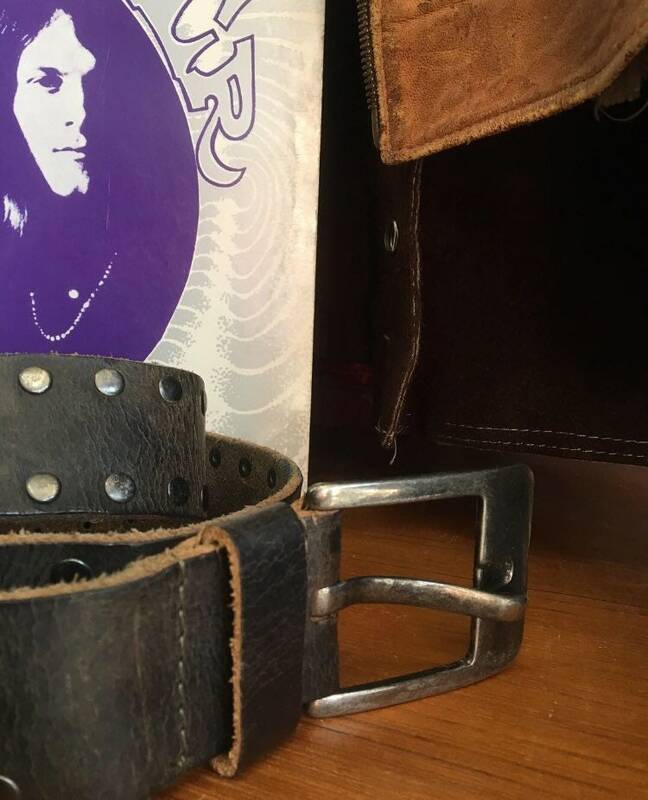 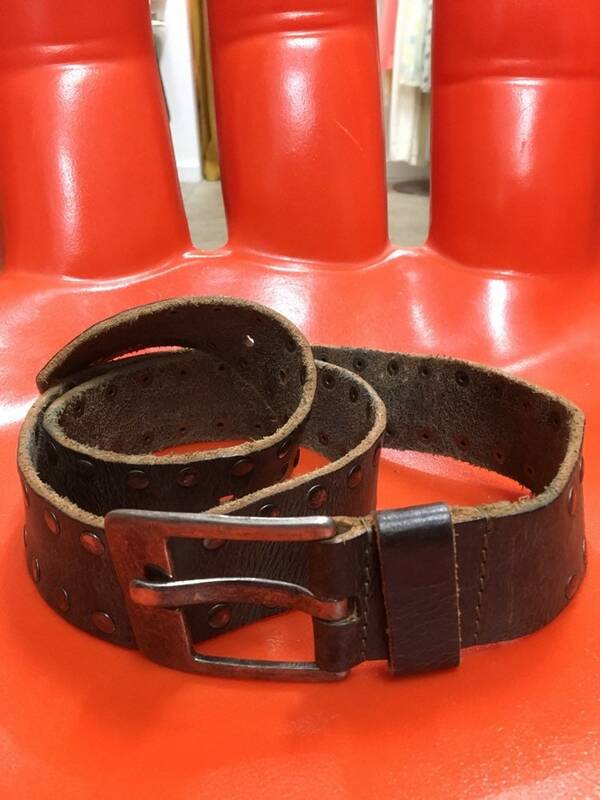 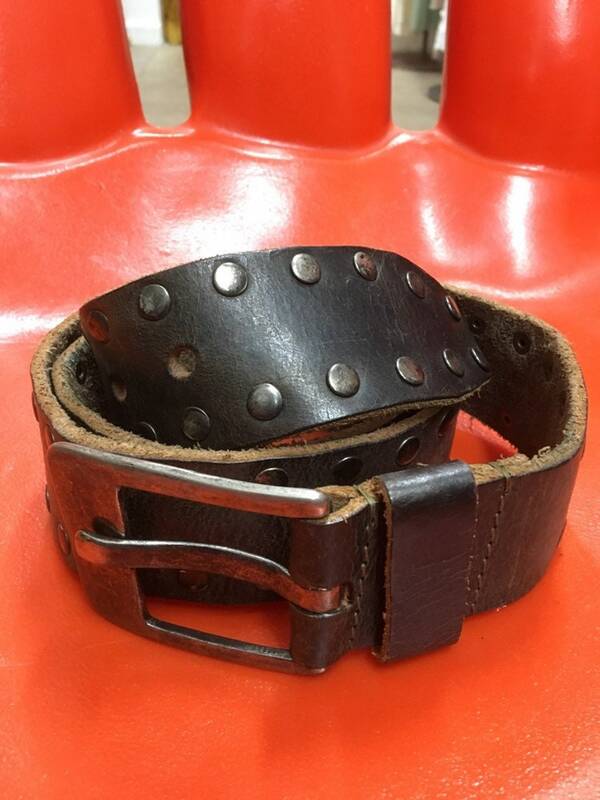 This belt was made to last forever.